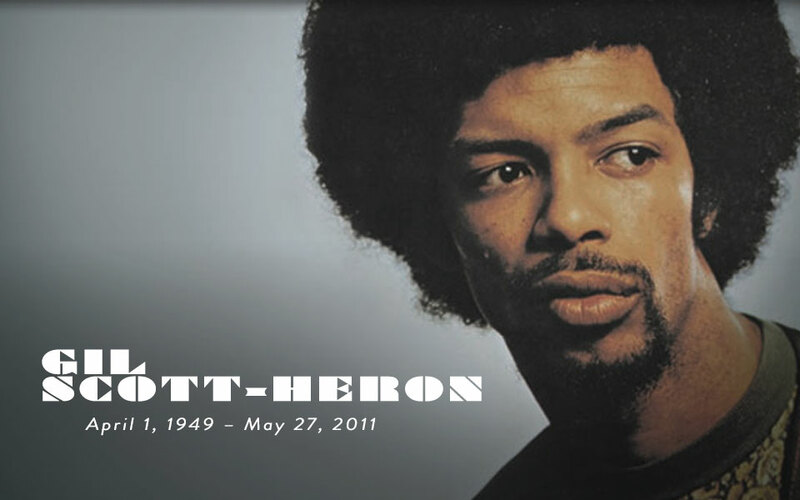 Gil Scott’s timeless words still eerily echo relevantly in today’s turbulent world. We would like to take a moment to recognize and celebrate this powerful poet. This man was a soldier for unity.